University of Chicago Press, 9780226215174, 344pp. 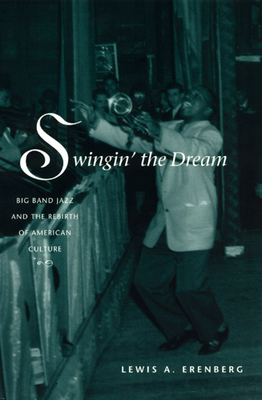 During the 1930s, swing bands combined jazz and popular music to create large-scale dreams for the Depression generation, capturing the imagination of America's young people, music critics, and the music business. Swingin' the Dream explores that world, looking at the racial mixing-up and musical swinging-out that shook the nation and has kept people dancing ever since.